Join our community of meditators for teachings and meditations based on the systematic and renowned “Stages of the Path to Enlightenment”, or Lamrim in Tibetan. We go one meditation at a time through this classic presentation of 21 meditations designed to each uniquely benefit and transform our mind in practical ways conducive to living a busy life. 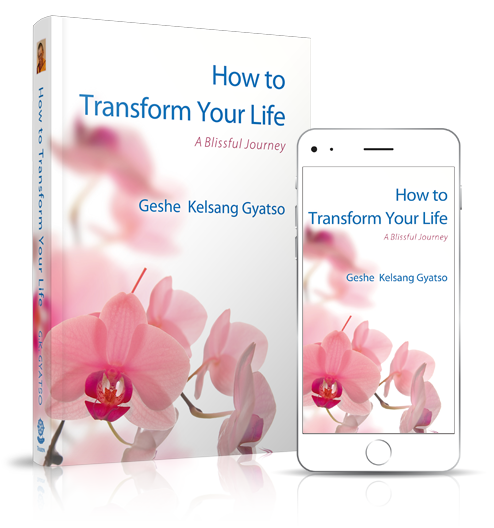 We will utilize texts written by the visionary meditation master Geshe Kelsang Gyatso Rinpoche, who has presented this thousand year old presentation for modern people based on his many years of study, practice, and experience. Although each class is self-contained, when taken as a series, the classes will constitute an extraordinary journey into the nature of our mind, reality, and life. Everyone welcome.